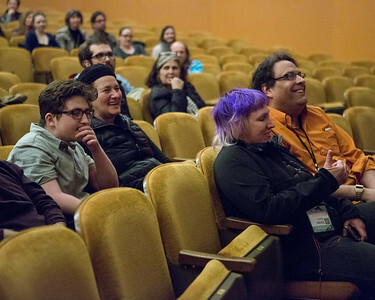 "Support the Girls" screened at the 2018 Wisconsin Film Festival on April 7 at 4:00pm in Shannon Hall. 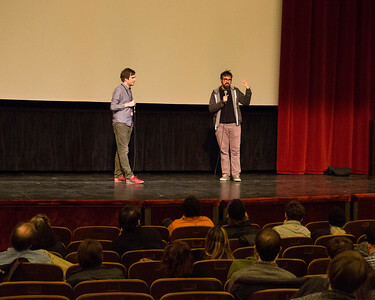 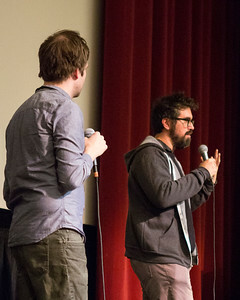 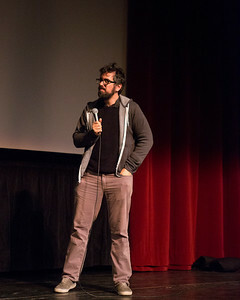 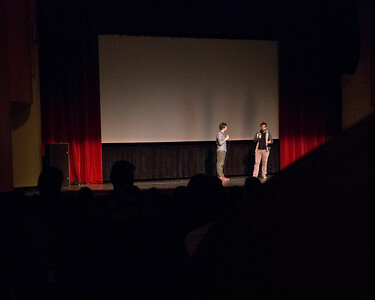 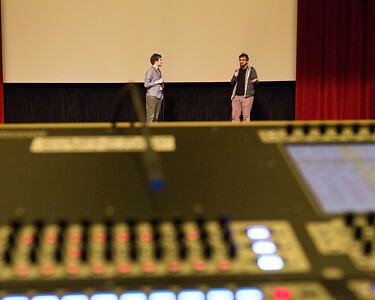 Writer/director Andrew Bujalski participated in a post-screening Q&A session, moderated by Senior Film Programmer Mike King. 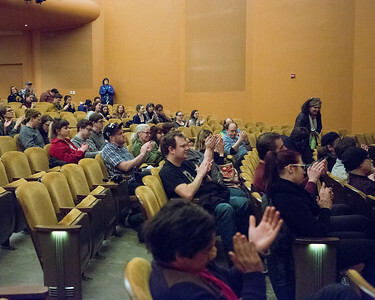 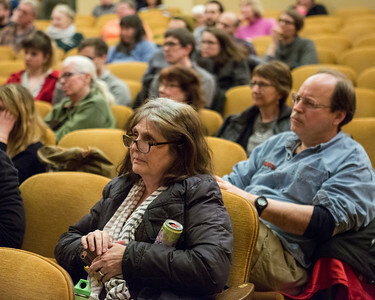 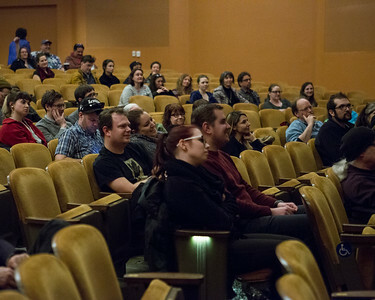 Patrons attend SUPPORT THE GIRLS, and participate in a question and answer session with writer/director Andrew Bujalski and WFF Senior Film Programmer Mike King. 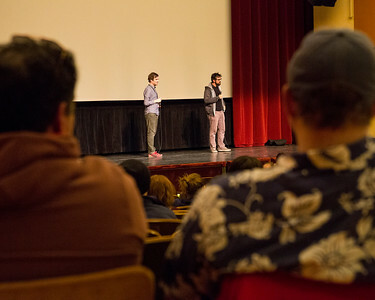 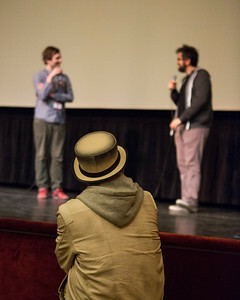 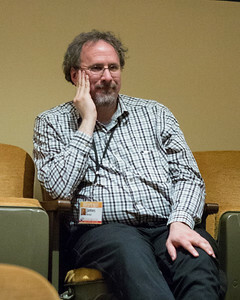 Golden Badger juror James Kreul listens to a question and answer session with writer/director Andrew Bujalski and WFF Senior Film Programmer Mike King.